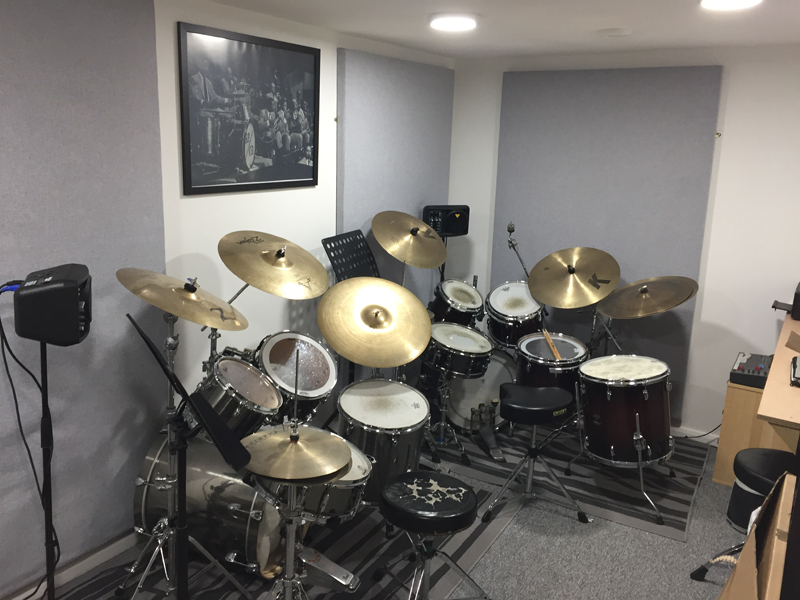 The December blog from Billy Cunningham, Sevenoaks Drum School features their Acoustic rehearsal space created by Amadeus Acoustic Solutions. Billy says “This months feature is about the new SDS studio. The studio took about five weeks to build with work starting in August and completed in September just in time for the new term starting…phew! The studio was designed and built by acoustic specialists Amadeus and I can now highly recommend them! As a teacher this is the perfect space for me as my students get to stay on the drums for the entire lesson, I can demonstrate drumming on a separate kit. Thank you Billy for all your kind comments, much appreciated. Amadeus. Amadeus Composition Competition: Are you nurturing the next Nørgård or preparing the next Panufnik?